Tianmu Mountain, located in Lin’an City, where it lies in the northwest region of Zhejiang Province, about 84 kilometers from Hangzhou. “Tianmu” in Chinese means “the eyes on heaven”: there is a pool of water atop the eastern and western peaks of mountain, looking like eyes that are always watching the sky. 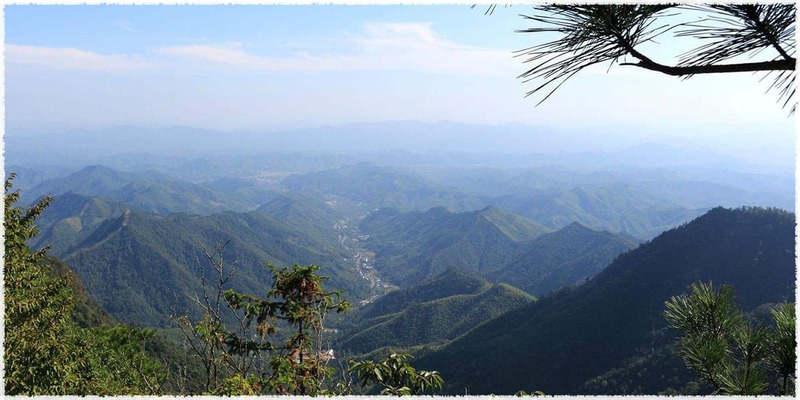 At an elevation between 300m and 1556m, Tianmu Mountain is well known for its forest ecosystem and landscape of medium-subtropical regions. Hangzhou, known for its beautiful scenery, is praised as “paradise on earth”. Lin’an District is located in the west of Hangzhou, Zhejiang Province. 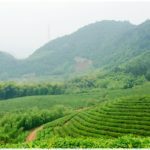 It is the first batch of national ecological construction demonstration zone and a famous organic tea planting production base with more than 1200 years history. 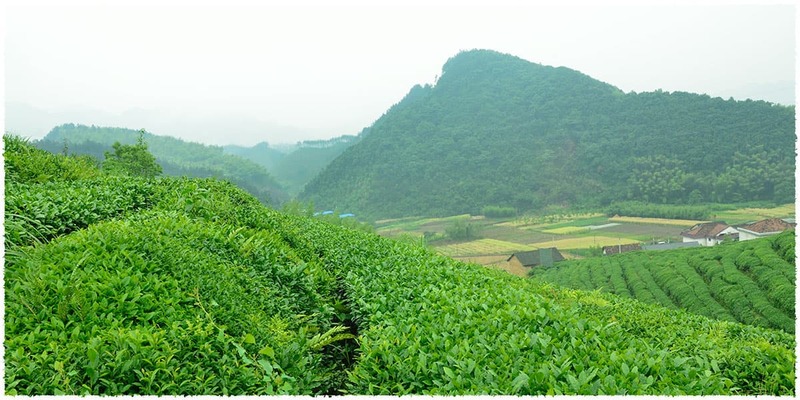 TeaVivre spent three days in Lin’an and visited an organic tea garden – Jiuli Tea Garden. 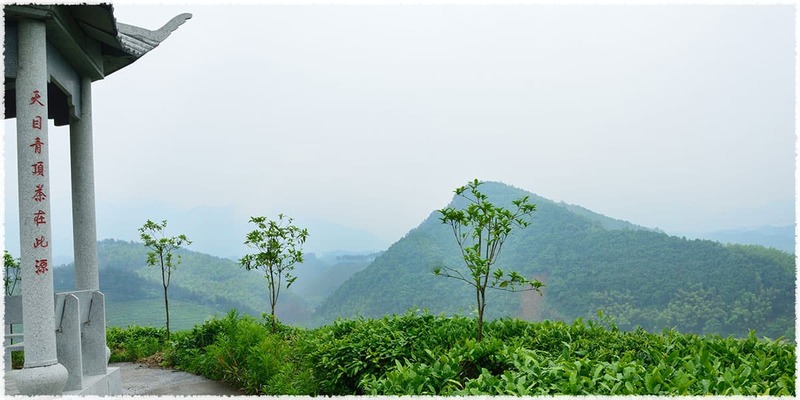 Jiuli Tea Garden is located at the southwest of Lin’an. 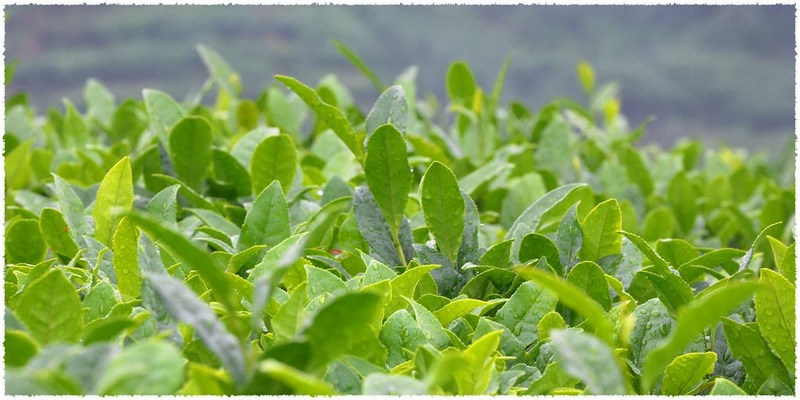 The tea garden is divided into northwest part and southeast part, with a total area of 300 mu (20 hectares). 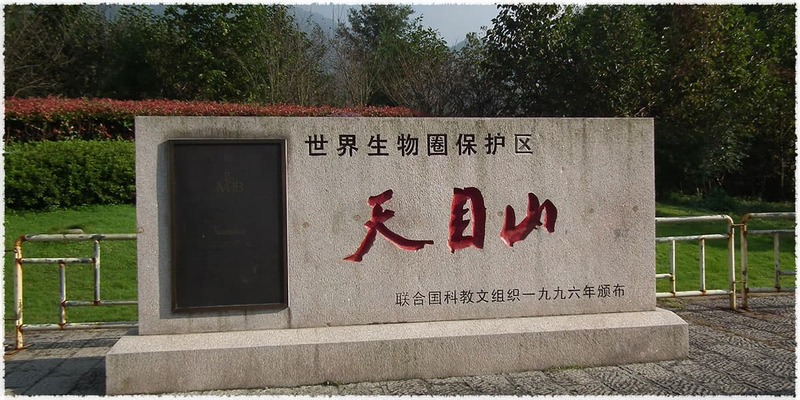 Except for Jiuli Tea Garden, there are 20 tea gardens scattered in Lin’an. 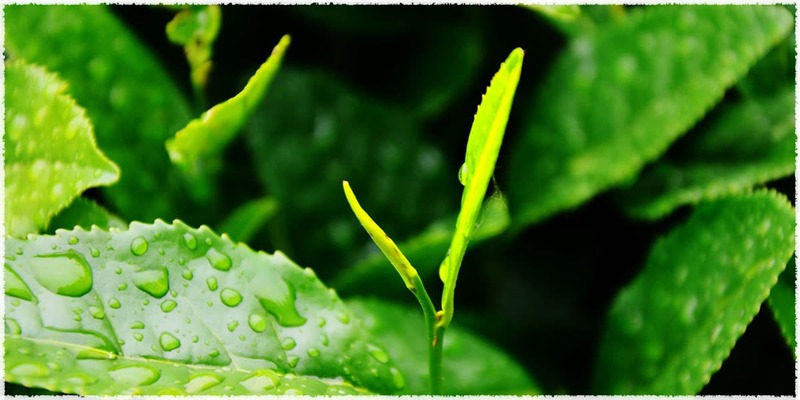 Here is the ocean of tea, standing in the tea garden and looking around, the view is beautiful and pleasant. The ecological environment is unique and very suitable for the growth of tea trees. Look at the green under the foot, listen to the birds, and smell the fragrance of tea. 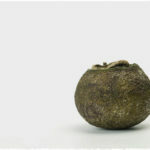 Young tea buds are growing silently in the embrace of nature.